The diversities in Indian food are countless. Rice is an important part of every Indian’s diet. There are various types of Indian rice that are healthy and nutritious. Some of these types of Indian rice have an incredible source of energy. It depends upon the kind of rice you have picked for your meal. 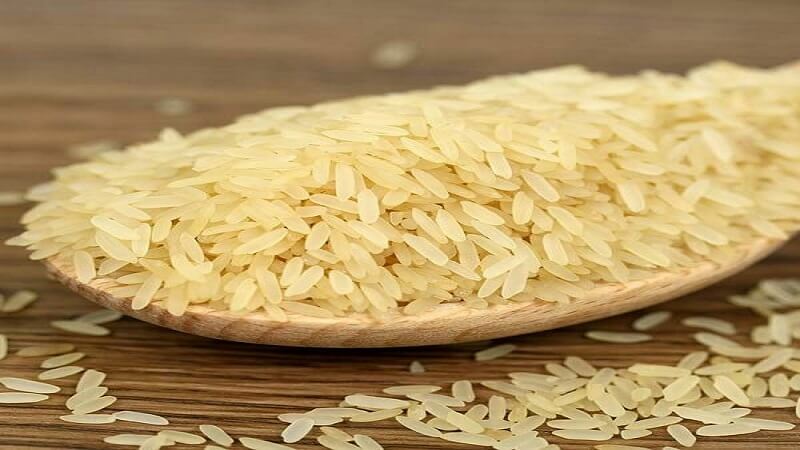 Some of the most common benefits of Indian rice consumption are that it aids digestion, stabilizes blood sugar levels, slows the aging process, stimulates immunity, fights cancer, good for skin and hair, hikes metabolism. Some of the most popular Indian rice varieties can tickle your taste buds with their amazing flavors which are part of traditional Indian culinary. Every state in India has its own native varieties of rice. 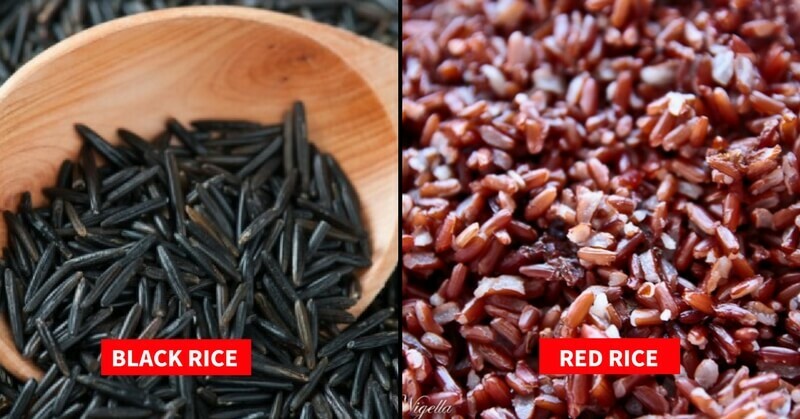 Here are the 11 popular rice varieties of India. 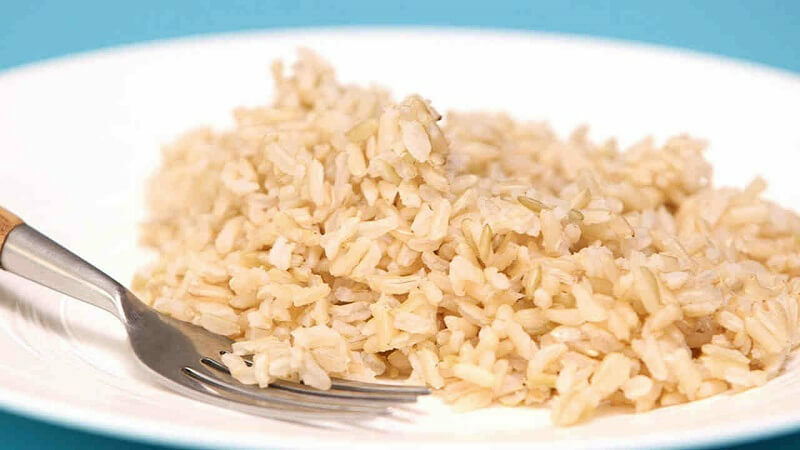 The brown rice is a good form of Manganese, Phosphorus, Vitamin B6, fiber, and Selenium. However, the reason studies have proven the presence of arsenic in brown rice. So, most of the doctors recommend its lesser usage. 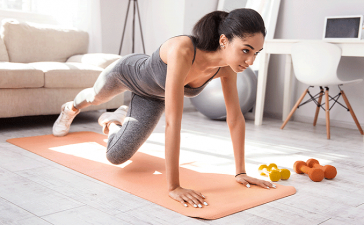 It is also an excellent source of soluble fiber. Mainly cultivated in Andhra Pradesh and Tamil Nadu, this particular rice helps in relieving digestive disorders and treats morning sickness. 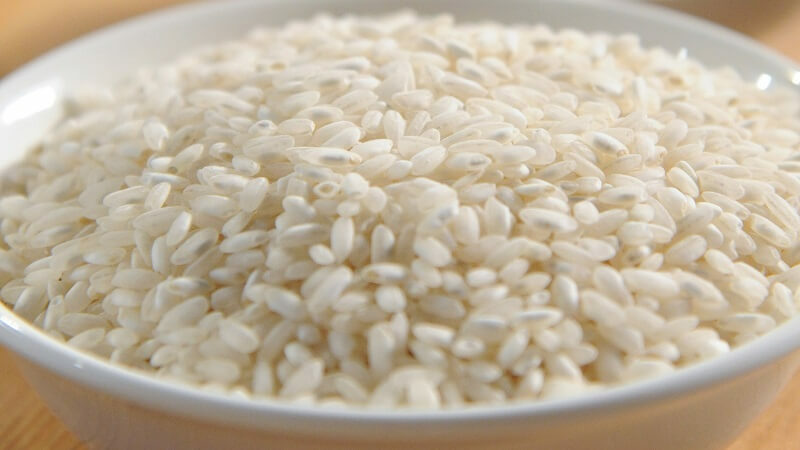 Diabetes sufferers prefer parboiled rice for fulfilling the routine requirement of potassium, iron, calcium, and magnesium. 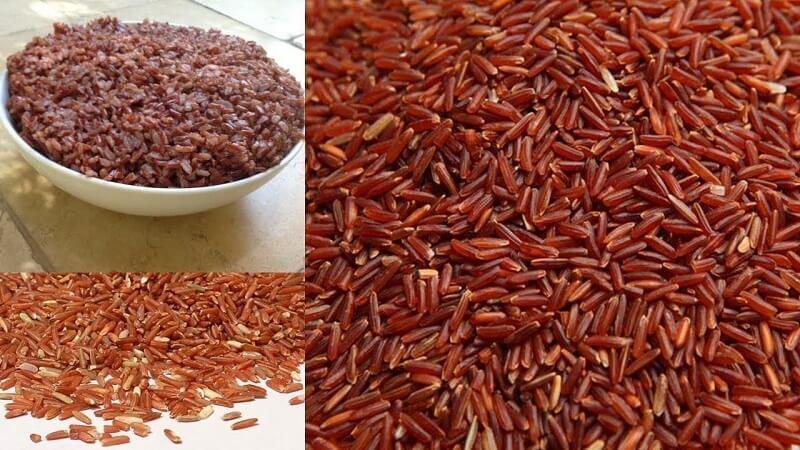 This iron-rich rice variety can encounter the risk of cancer. 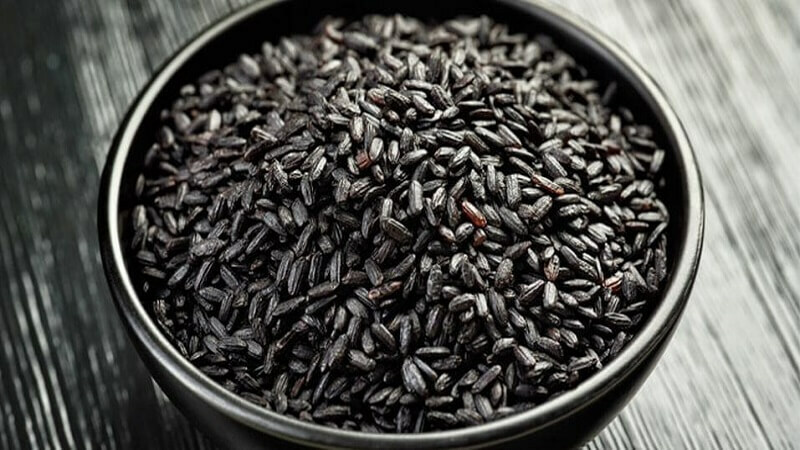 Black rice is found in Manipur and this vitamin-enriched rice is full of antioxidants.